The DFRobot SD Card Shield is a simple solution for transferring data to and from a standard SD card. 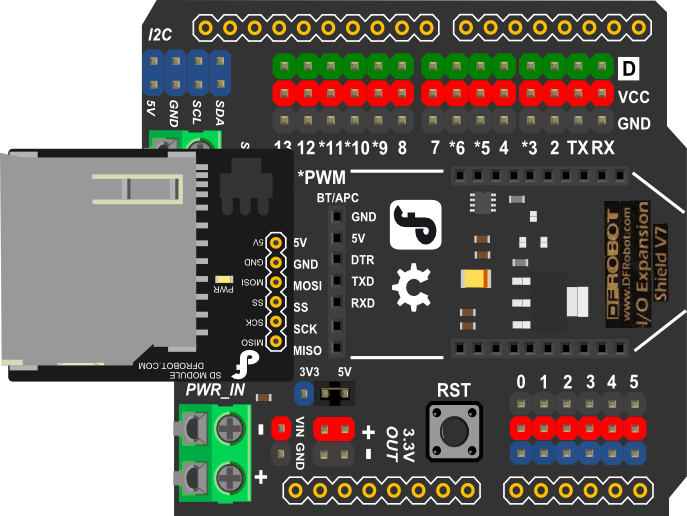 The pinout is directly compatible with Arduino, but can also be used with other microcontrollers. It allows you to add mass storage and data logging to your project. It sits directly on a Arduino and contains a switch to select the flash card slot. 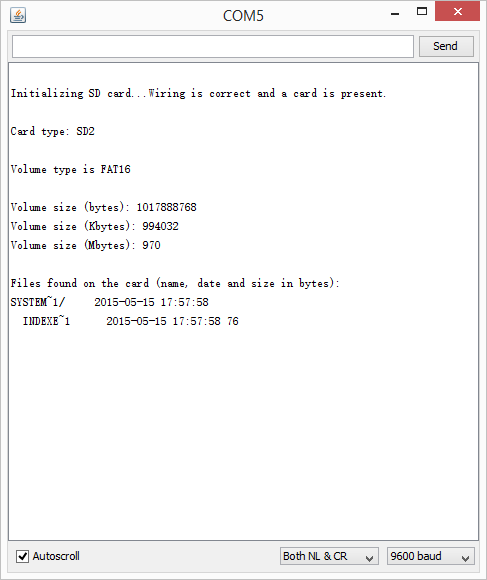 Open the sample sketch "SD\examples\CardInfo". 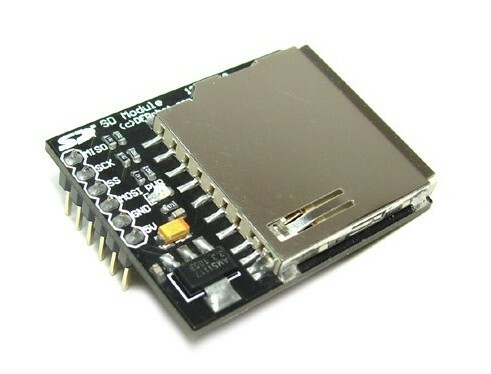 Get SD Module SKU:DFR0071 from DFRobot Store or DFRobot Distributor.